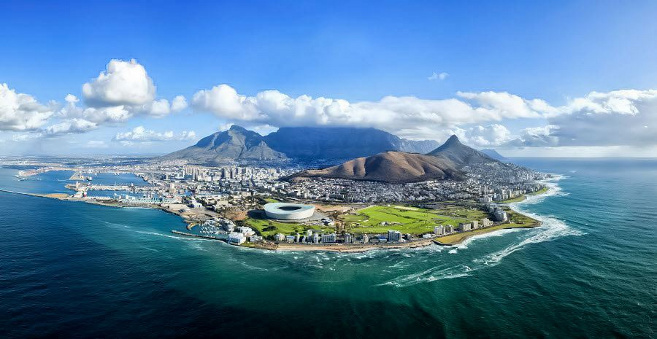 I am 54 years old and my name is Gert Louw – from Cape Town, South Africa – beautiful place! This blog is about my life journey focusing mostly on the fitness and some deeper guy stuff. It is meant for guys but girls will also find much use for it. If you are eager to transform body and soul, keep an eye on my blog! I am a fitness freak right now…but struggle with the cardio – my body just not built for much cardio! The weights I LOVE throwing around! The battle against the weights and intense strength required, is really my cup of tea! 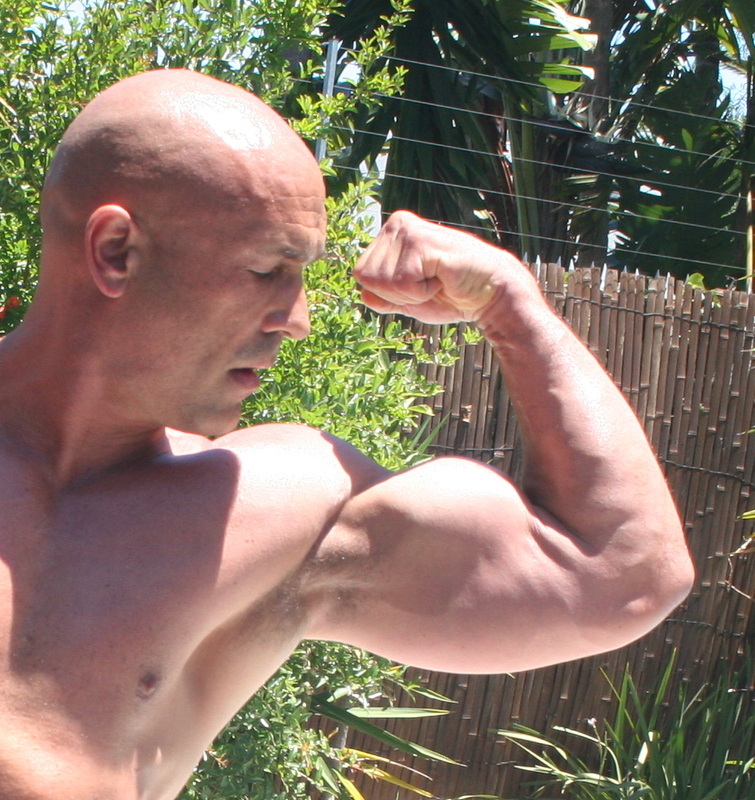 I am one of those LOUD guys in gym while training, that’s why I train when as little as possible people around…lol! Other passions include Karate and Judo and wrestling (and off course surfing for many years). Karate I did for many years, Judo 4 yrs and for a short period kickboxing until I was knocked silly one time with blood all over and teeth protruding through my lip, but if I have to choose over, I would choose wrestling…simply because of the brutal power against power game with your opponent. Love it. Love my home theatre hobby, making youtube videos and spending time with family! Can’t wait for 4K projectors to hit mainstream! The road I walked in life, especially the last 14 years was a tough one and it tough me many things about life and how to get up after one fell. It taught me one can reach heights never dreamed possible even though all the odds is stack against you. So for those that find them in similar situations, this blog is my journey of all my fitness and transformation knowledge including my character and spiritual journey. And NO (!) I am not getting any money for it, not selling anything on it (apart from my Coaching Systems) and neither do I promote anything on it or getting sponsored by anybody (except SUPPLEMENT CRITIQUE which is helping exposing fake supplements). My blog is where I want to help other guys living a healthier life and become the best they can be, inside and out. This is ultimately my legacy I want to leave my one and only son – now 12 y/o and already eager to get his 6-pack! I started my healthy living after a very close call with death at age 40 and since then fighting against severe kidney and liver damage. Then in 2017 an even closer call with death with near complete liver failure. Don’t like talking about all the gory details, but this is now 14 years after I was given 2 years to live and 1 yr after I came very, very close to dying, again! But again and again through the grace of God I am back at it and busy with my 2nd transformation after my year of no training in 2017. I want to show everyone out there that find them in a desperate or dark place that it IS possible to rise up and even exceed your wildest dreams. After all this hardship my main aims now is to assist other guys with healthy living and transforming themselves inside and out. I don’t know how much grace will still be given me, but I live now every moment to be the best I can be. To be the best bodybuilder I can be, the best father, best husband and best friend to those whom my paths crosses. I want to live a life worth living and not just do what excites me or pleases me. ‘Doctor, I am afraid to die. ‘Did you notice my dog? He’s never been in this room before. He didn’t know what was inside..
Feel free to contact me directly if you wish. Reading this far, the last bit important info on me you need to know, is that my anchor in life is Jesus Christ. Please bear in mind, English is my 2nd language and as a result their might be spelling, grammatical and other language errors in my blog – I do apologise for this! My information on my site is free and I am eager to help those that need it. Please be so kind as to help me with just a small donation to keep this site on air and free. Wish you all many blessings. Above photo taken on 8 Dec 2013 – 8 months before I hit 50. Left at age 40 and right after age 50. I was just looking for a bit of inspiration having turned 50 in May 18. I’m a bi vocational pastor in Scotland, I run a business and devote the rest of my time to the church and youth ministry. I need to stay fit for the journey! Time is obviously the challenge, but I started on your suggestion of a cut at the beginning of June and have simply made the time to train. My challenges are a weak (through injury) lower back, and general fatigue (tiredness & low energy levels). But I try ramp up the intensity as much as possible for my sessions (I train alone). I have a rugby background and over the years have been generally active (mountain biking and road cycling) but find it hard to shift the fat around the middle! I feel I have strength but limited by niggly past injuries (shoulder, lower back, Achilles’ tendon) and aging I guess. Sorry I just asked where your accent was from before I read your bio! South Africa! Nice. I’m in Edmonton Alberta Canada. Hey David – thanks for the kind comment buddy! Wish you a great day and a blessed 2018! Thank you sir. Your website is very resourceful and will most certainly help me through my journey. Your simple words in step one of your 12 step program have endeared my heart and lit the flame of desire in me. I like many others need someone like yourself to get my attention and stay in focus. Thanks again Gert! I will stay in touch. God bless you and your family! Hi David – thanks for the kind feedback. And I TRULY wish u success my friend! Now go and MAKE IT HAPPEN! God bless you and your loved ones buddy. G.
Just wanted to drop you a quick note of appreciation! As a mid 40’s dude working hard to get ripped, you’re an inspiration to me both in your dedication to fitness and faith! Keep persevering, brother! Hi Gert, having gone through a tough and stressful year so far I unfortunately let my training slide and only realised how long it had been after reviewing my record book. I started researching training for guys over 40 and came across your website which has been totally inspirational and just what I needed at this point in my life. I do enjoy the emphasis you put on the spiritual side as with out the Lord Jesus in our life, many things are not possible. I started my training this morning and as tough as it was, I felt energised once again and looking forward to achieving my goals. Bless you and thank you for all the information and motivation provided, it is much appreciated. Yeah man life is never easy…a constant wave of challenges! I myself also struggle currently to find sufficient training time…but I MAKE IT HAPPEN! Regarding the spiritual side. My road has been so life altering for me the past 12 years and this made me realize that living life right and close to God must be at the core of everything one does in life. One can never take Christ out of the equation…that is when problems start! I truly want to wish u success with the road ahead. Not easy but brother a thousand times over worth it! wow TJ – dankie mater vir daai humbling comment! Hello Gert, I’m really impressed with what u have achieved in your body transformation. I’m really motivated and have just started working out too. I’m 44 yrs now and targeting to like you hopefully in a few years with your guidance and support. Would need to keep close to you and contact you more often. Hope you don’t mind. I hAve a quick question for u: when u say working your reps to muscle failure during the building phase, what weight range do u advice one uses? For example, when doing bench press, what weight do u use to achieve muscle failure when u do the Bench press? Would really appreciate ur advice on this. Thanks. Charles, sorry for the late reply…just crazy busy! Thanks for the feedback, really appreciated. Much info on my blog and videos…so spend some time there. But you can contact me anytime with the odd question…no problem. Regarding your question: The weight range to achive muscle failure on each set will be different for everyone depending on their strength. You must experiment and choose a weight that allow you to fail at about the last rep of your set. Then rest long enough (usually 2-3 min to regain enough strength to redo and fail again…and so on). Bench press I strongly advise to get a spotter because when failing can be challenging controlling the weight. Use above rule to determine your correct weight size. Chest muscles usually start responding well when you start to press more weight than your total bodyweight. Hey thanks Ben! Appreciate the feedback my friend. Wish you a GREAT day. G.
Hi Mani – totally appreciate your feedback! 42 – perfect age buddy…MAKE IT HAPPEN. I give you Proverbs 16:3 “Ask God to BLess your plans and you will be successful in carrying them out.” G.
Hello Gert, after seeing your website I really inspired in what you did. I’m getting 39 in November and have doubts about my body in future. You gave me good example and motivated me alot. Thank you so much. Awesome – I want to wish u much success! MAKE IT HAPPEN. G.
We’re just about the same age. You’ve been such an inspiration to me. You simply would not believe the difference between my fitness level and appearance of today, versus two years ago. I’m making a very modest PayPal donation to help you keep sharing your knowledge and personal experience. It is worth so much to read the words of someone who understands the physical challenges of being fit and muscular at 50. 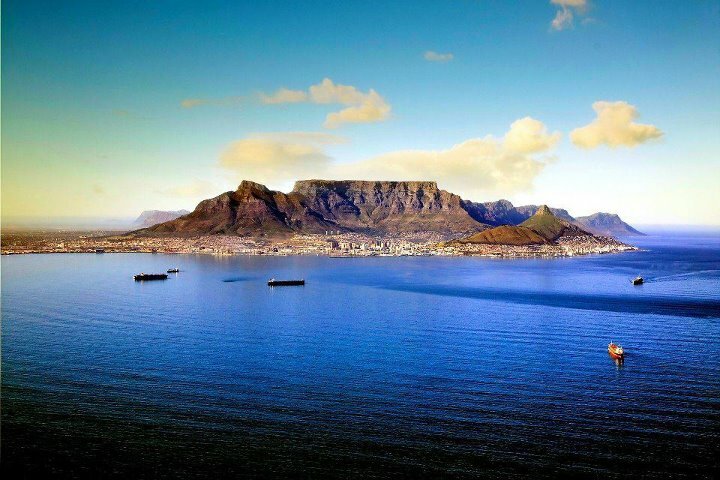 I’ve heard South Africa is the most beautiful country in the world. My wife and I hope to see it in person one day! Thank you my friend. It would be great to meet you and wife when visiting. 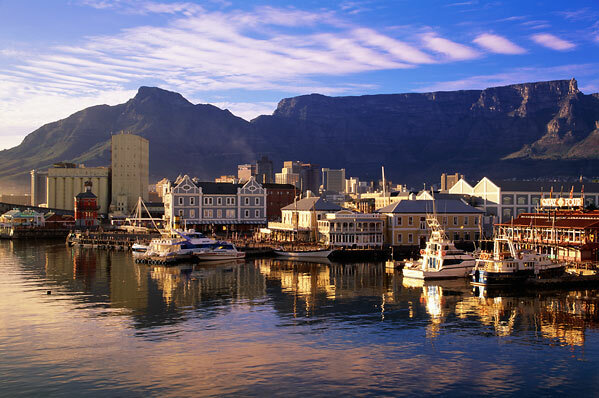 You would love it here – Cape Town especially is an awesome place. I wish u MUCH success and by the sounds of it you are very well on that road. Let’s shame these young guys and show them how it’s done! I really appreciate the donation. Shane – congratulations on your decision! Wish you success my friend! I really appreciate your website and testimony, Gert! Thanks for being an inspiration for us 50s guys! Hey thanx buddy! Really appreciate your time to drop me a comment! Wish u a GREAT day! G.
Hi, my name is Michael and like you I started on the road to a better life style and body at age 44 I’m now 45 and have lost 76 pounds over about a year was (265) now (189). I would really love to put on muscle but not fat since I have worked so hard to take the fat off. I still have some fat on my mid section but I am working on that. My question is should I continue to drop fat until I reach around 10 percent body fat or as low as I can go or should I change my diet to a building phase and put on muscle at this time. Thank you for your time and hope to hear back soon. Awesome success so far Michael! You MUST make sure you document your transformation with decent pics! In the end it depends on you…but if I have to make a choice I would go into a building phase of 2 months and then cutting of 5 months and repeat until you reached your goal bodyfat percentage. From that point onwards you must do the normal 3 months cutting followed by 3 months building and alternate. A low bodyfat percentage body ALWAYS looks MUCH better with more muscles! WISH U SUCCESS! G.
If the goal is to add muscle, have 8-9% body fat by July, I am at 16% now, should I be on the cutting diet phase with building workout routine? I ask because I am under the impression that dropping from 16% body fat to 9% fat is asking too much, if I want to hold onto my muscle. Even in the best designed cutting diets around you will find always some degree of muscle loss. The one I recommend is one of the better ones to limit muscle loss but muscle loss is inevitable when cutting down. So if you accept that, then you must make a choice. Either follow a good cutting phase and diet for extended period to reach your 8% bodyfat goal and accept the muscle loss that comes with that or to take a slower approach to protect muscles and do a 3 month cutting and then 3 month building and alternate until you’ve reached your goal. If I were u, I would choose the first option with the extended cutting phase. 34 been doing weights for about a year now 5.10 185 lbs. trying to reduce body fat and gain some muscle. I eat oatmeal with Greek yogurt for breakfast and oatmeal with salad and chicken breast for lunch. I hit the gym around 5 pm I’m home by 7. I do have my shake after the gym. My question is should I be having oatmeal for dinner with my chicken breast around 8 pm? I mean should I be having any complex carbs for dinner with the chicken breast? I know oats for breakfast and lunch lol I like it and I find It filling and satisfying. Thanx for the feedback my friend! Oatmeal is low GI and one of the best carbs. And nothing wrong to have it in evening as well in place of a carb. I used to cut out complex carbs completely at last meal in past but my current diet coach recons it is counter productive and as long as you eat the last meal before 6pm it is fine. Too little carbs will make it very difficult for muscle growth. Just be carefull with the Greek Yoghurt. Must be fat-free and make sure it contains enough protein. Last point – try and squeeze in 7 small meals per day. The more frequent you eat the better for feeding the muscles + no hunger pains + stable insulin levels + literally smaller/shrunk stomach + higher base metabolic rate. With that i was talking about you, Gert. When i posted the link it looked like i was talking about the guy in the video. Wish u a blessed 2015. A shout out to you from the states and a sincere THANK YOU for sharing your success story and your knowledge in fitness!! Very good stuff!! I am 46 and in the middle of a life/body transformation. 35 pounds off and 20 more to go till abs should be present(lol). I am enjoying everyday of this transformation. Been at it for 5 months now. Your videos are very inspiring and encouraging. Thank you very much for doing what you do!!! Hope ll is well with you and your family. Hey thanx man! 46…perfect age mate. You can still accomplish GREAT things with that body! I really appreciate your feedback. Wish u MUCH success and may God bless your plans! G.
I am good thanx Gerard…and GREAT to hear from u! Hope u are well? Saw your post and am just now exploring your site but want to express my admiration of your physical achievements and am hopeful that it’s never too late to work towards your results . I’m 53, been working out since I was 27 but clearly not achieving your results nor my wishful physique . So motivation and working towards it isn’t my issue, it’s defining a workable yet satisfying diet, impulse control, and reducing the empty calories of alcohol. Looking forward to exploring your writings and thoughts on this blog of yours . Thanx for the feedback Kent – let me know if u have any questions. Hi Gert I am 44 years old and have been looking for the proof that a guy my age can get to be the best version of himself despite being that age. Your story proves to me that is possible and will help drive me onwards. Thanks for the inspiration. That is what 48 looks like? Dang man! Very inspirational. I need to figure out what you are doing and copy it. Man…it really is easier than u think. But it does take some dedication and a complete lifestyle change. Nearly all my “secrets” are posted in my blog. Wish u success my friend.